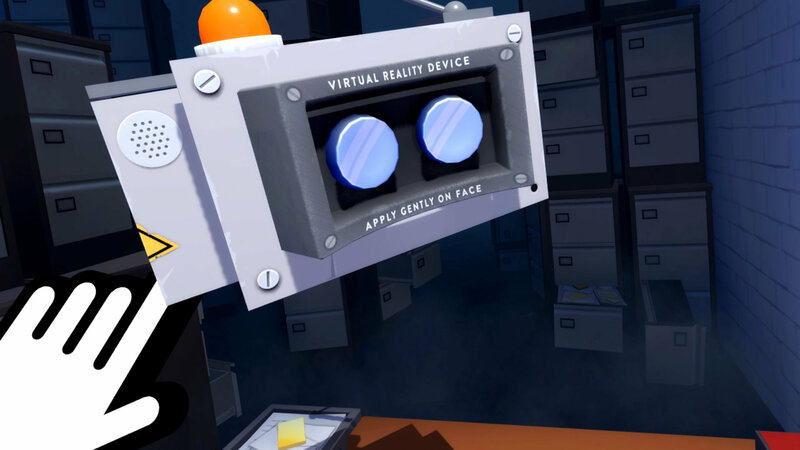 I know I’m late to the party, but Accounting+ for the PlayStation VR is an absolute riot. 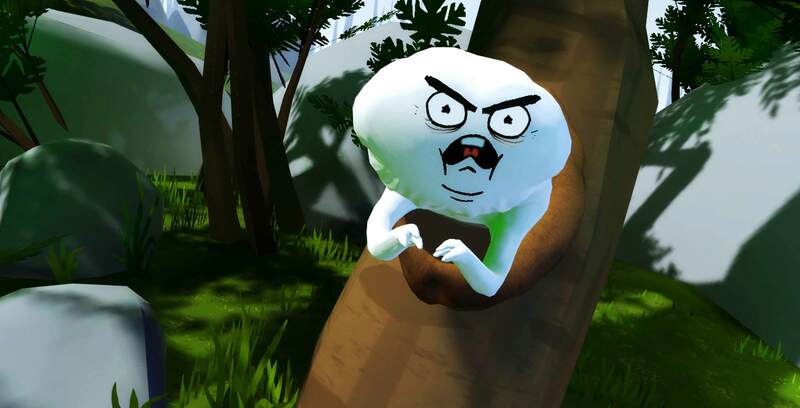 The game, which is an updated version of 2016’s Accounting for the HTC Vive, comes from developer Squanchtendo and Crows Crows Crows, as well as Rick and Morty co-creator, star and writer Justin Roiland. As someone who has never actually seen Rick and Morty, Roiland’s involvement intrigued me. I’m not sure what I thought Accounting+ would be, but regardless, the game most certainly isn’t anything I expected. That’s a good thing, though. Many VR games play it safe with derivative shooting galleries or overly ambitious gameplay mechanics, so I can appreciate a title that keeps the gameplay simple and dials the wit to eleven. It’s a little difficult to explain what Accounting+ actually is because “levels” jump around between so many different kinds scenarios to the point of ridiculousness. That said, even from the tutorial, I knew I was in for a wonderfully amusing ride. The narrator, calling himself Clovis, is a charming soft-spoken British man who guides you through the VR controls, which allow you to use either a DualShock 4 or PlayStation Move controllers. His meditative musings are really quite clever, particularly when he starts talking about the ‘Place Station,’ in-game markers that are used to teach the player how to warp in VR. Hearing him go on about the different iterations of the ‘Place Station,’ particularly in regards to how the ‘Place Station 2’ is the best one, was a brilliant touch. One other scene had you proving just how ‘****ed up’ you are to a group of raucous young rabbits, demonstrating your badassery by torrenting the Garfield movie and spraying graffiti all over the wall. That’s to say nothing of pirate battles, court cases and a trip to Hell itself. In truth, none of these scenarios make a lick of sense, but that doesn’t matter when it’s just such good, zany fun. If there are any downsides to Accounting+, it’s that the game is rather short, with many players likely being able to beat it in just under an hour. However, with so much sharply written and fervently voiced dialogue, there are many times where you can simply look around and listen as characters continue to talk, prolonging the playtime. While that’s not the most engaging gameplay experience, it’s still a rewarding one, treating you to some great hysterics. VR can be great for creating something more tense and atmospheric (look no further than Resident Evil 7: Biohazard for that), but it can also be used for much more light-hearted and hilarious experiences, and that’s exactly what Roiland and his teams have done with Accounting+. I don’t usually like this kind of crass, over-the-top style of comedy, but in this case, it works well. 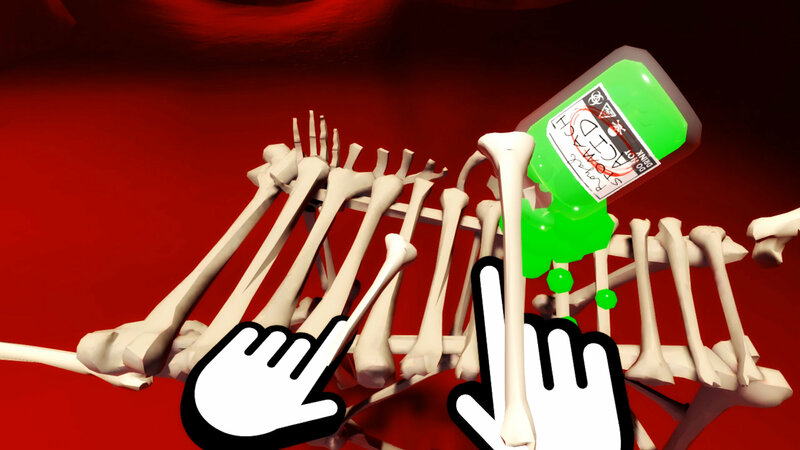 In particular, the developers have managed to meld Roiland’s brand of humour with the medium of virtual reality, offering a rip-roaringly funny experience that often ingeniously offers commentary on gaming as a whole. 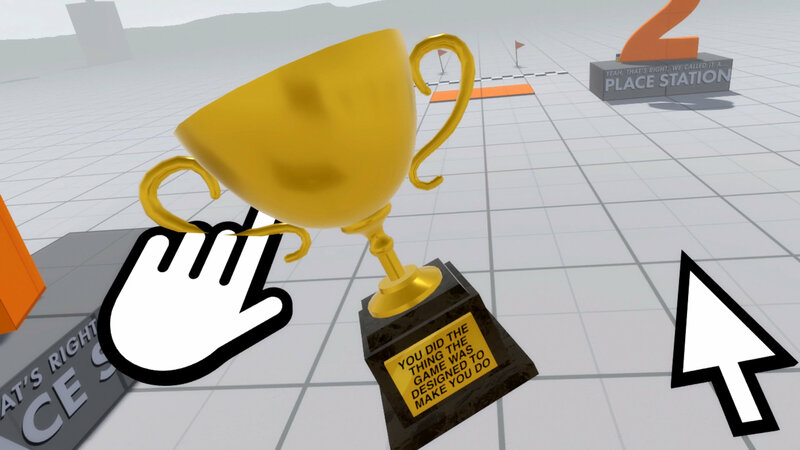 Like many VR experiences, it’s rather on the short side, but it’s one that will have me cracking up for quite some time. Accounting+ is now available for $11.99 CAD on the PlayStation VR.